I began writing affirmations about 20 years ago on post-it notes. I would share these uplifting messages with people who asked for my coaching to support their personal and professional goals. My post-it note messages have grown up! Choose your favorite inspirational collection packaged in themes: Confidence, Courage, Fear, Life, Happiness and Gratitude. 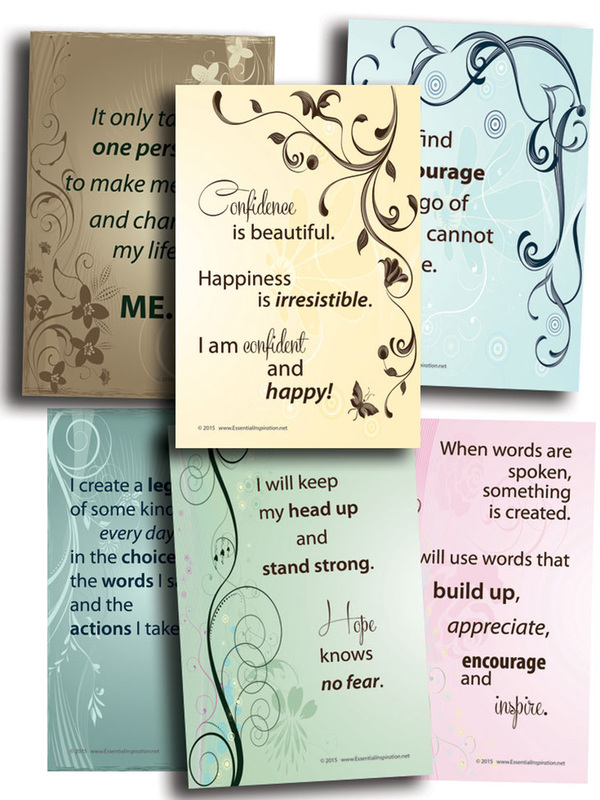 In addition to placing them on smooth flat surfaces, they make excellent motivational gifts to send in a card, or slip beautifully into a frame for the home or office. Your words, thoughts and actions have extreme power. 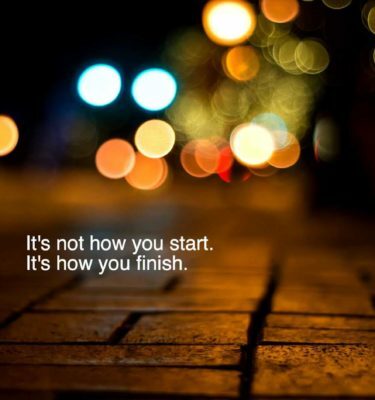 Your words matter - make your words count.